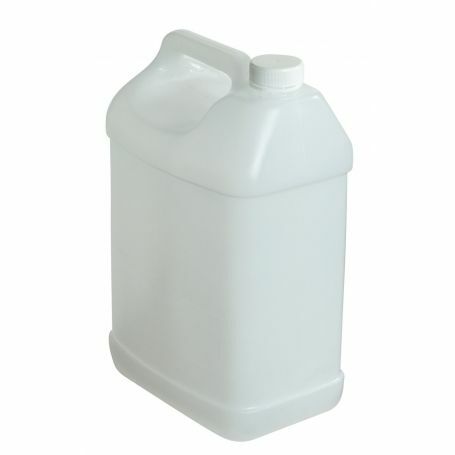 This 5 litre plastic jerry can is ideal for the bathroom, laundry, garage or commerical use. It is constructed of food grade plastic with a screw top lid and sturdy carry handle. Ideal to use if you have a larger cannister you wish to decanter. This product is only available to pick up in store when ordered online.